Project Skills Solutions run both IOSH Managing Safely and IOSH Working Safely courses at centre in Basildon, Essex. 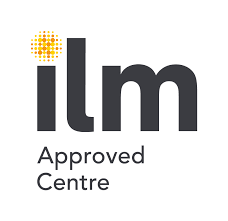 Our training centre is located between the A13 and the A127 and is ideal for delegates based in Southend, Chelmsford, Grays and all of the other surrounding towns. See the map for nearest train stations and contact us for public transport options. Managing Safely is the most popular course from IOSH, fully accredited and designed to teach managers everything they need to manage their team safely. 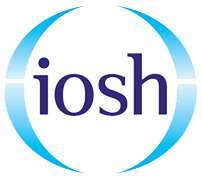 If you have a group of delegates you’d like to attend IOSH training, we can come to your site and tailor the course to your organisation and the specific challenges you face. Get an instant quote and see how much you can save. 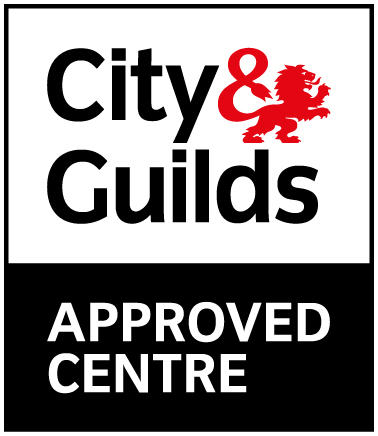 Our Basildon location is also the Project Skills Solutions head office, home to our office training team who can help you with any questions you have before, during or after your IOSH course. 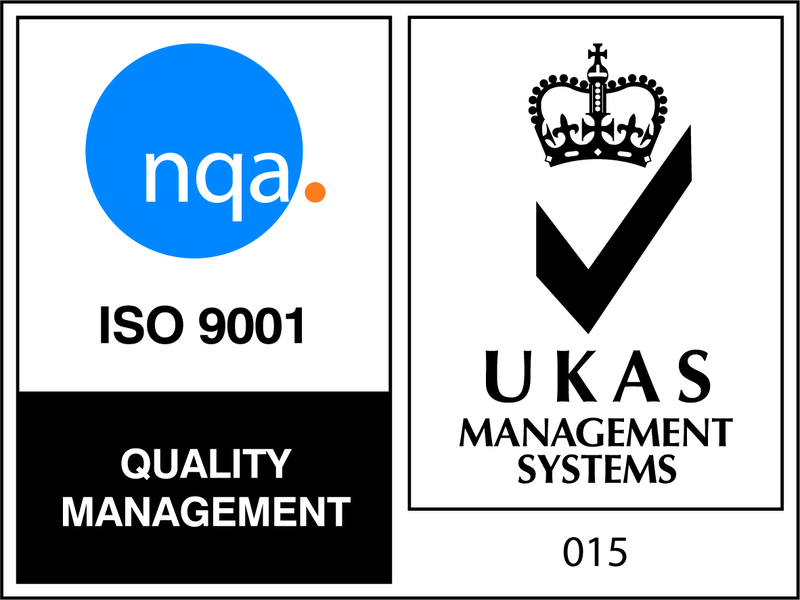 We offer excellent tea/coffee making facilities, the best biscuits ever (we think! ), a catered-for lunch and fully air-conditioned training room to help ensure your learning experience is smooth, comfortable and enjoyable. If there is anything we can do to help you while you’re undertaking your IOSH training in Basildon, Essex, please let us know.